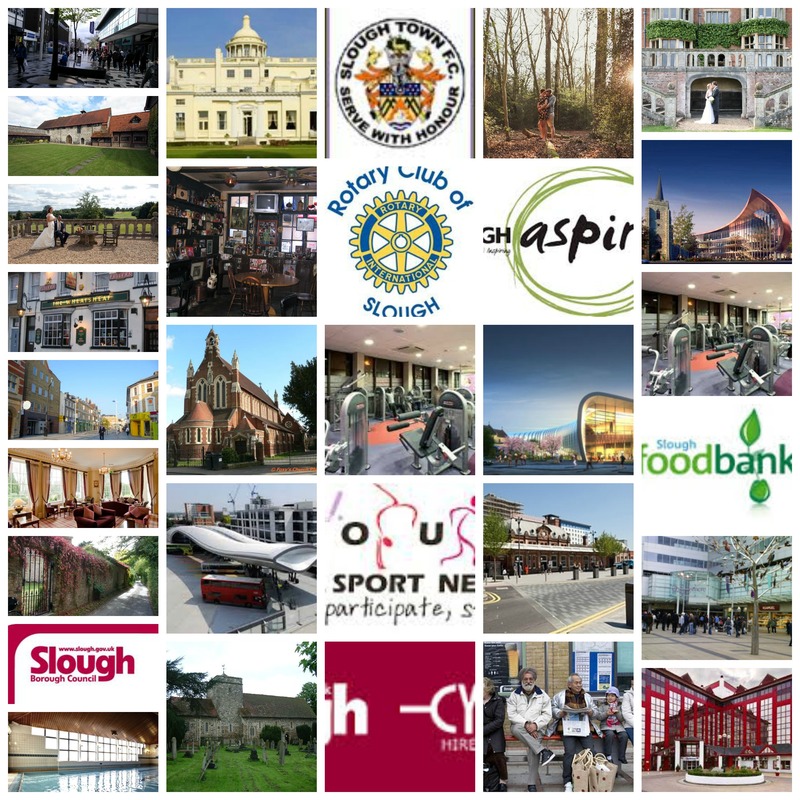 Slough Locksmiths – Call 01753 201 591 for locks and keys Locksmiths in Slough. 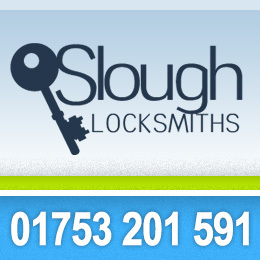 We offer you 24 hour locksmith service in Slough area. Our locksmiths are here to offer you all top of the line security products such as locks, keys, safes and security systems. Call us and find out what else we’re offering.